Download the sample dataset [ZIP] and open on a local machine. 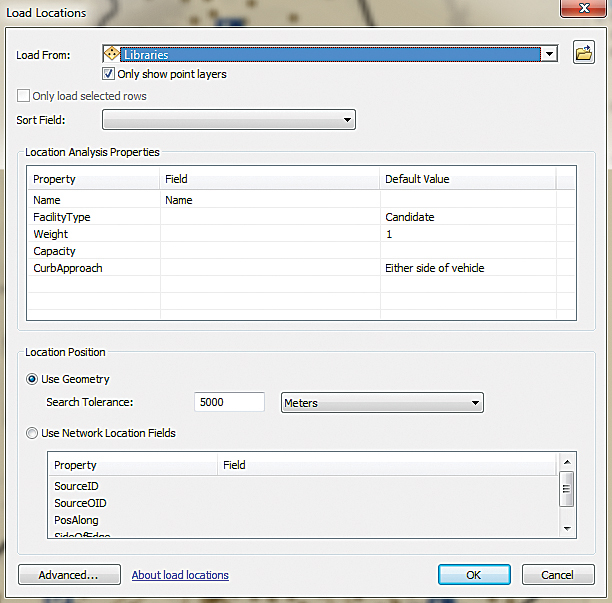 The sample dataset contains all the required data. 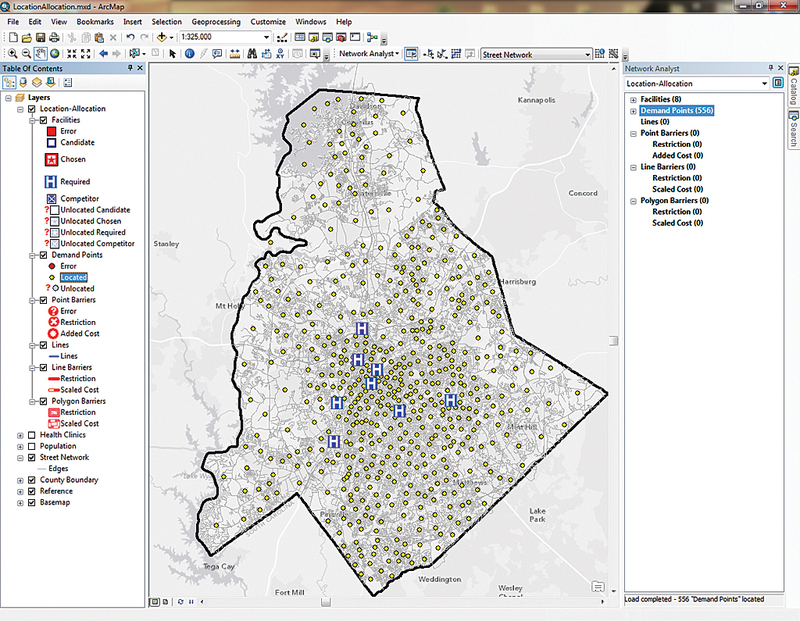 This analysis will require data on the locations of the permanent clinics, on the county’s population, and the county’s street network. Because mobile clinics were previously set up in libraries, using libraries as sites makes sense because people are familiar with them as mobile clinic locations and can easily find them. Consequently, location data for libraries is also needed. 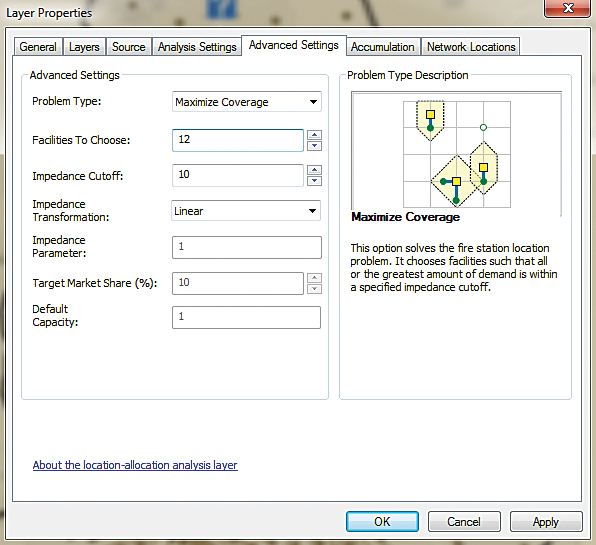 For this example, to simulate patient locations, US Census block group centroids were used. 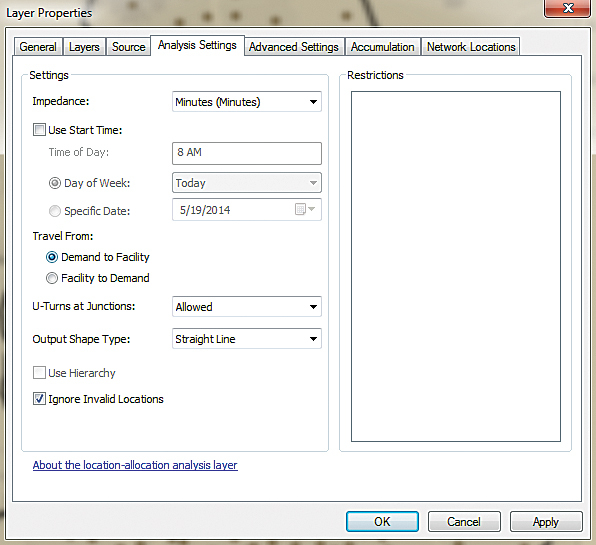 In the Network Analyst window, look at Lines to see that 516 of 556 residents are within 10 minutes of a clinic. That’s 92.8 percent of residents, which is a substantial improvement. The locations of these mobile clinics can be communicated to the public by embedding a web map in the county health department’s website. 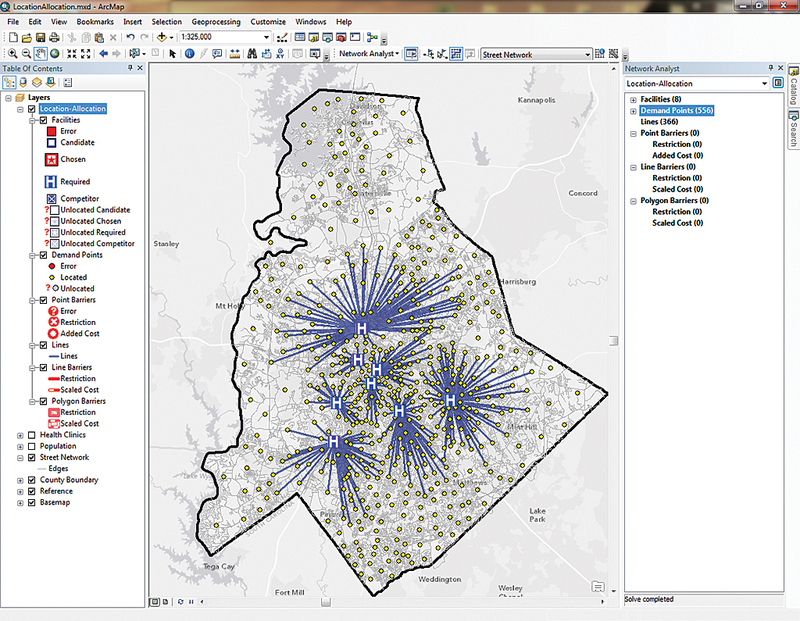 The results of the analysis can be published directly from ArcMap in ArcGIS for Desktop as a service hosted on ArcGIS Online, then shared as a web map. 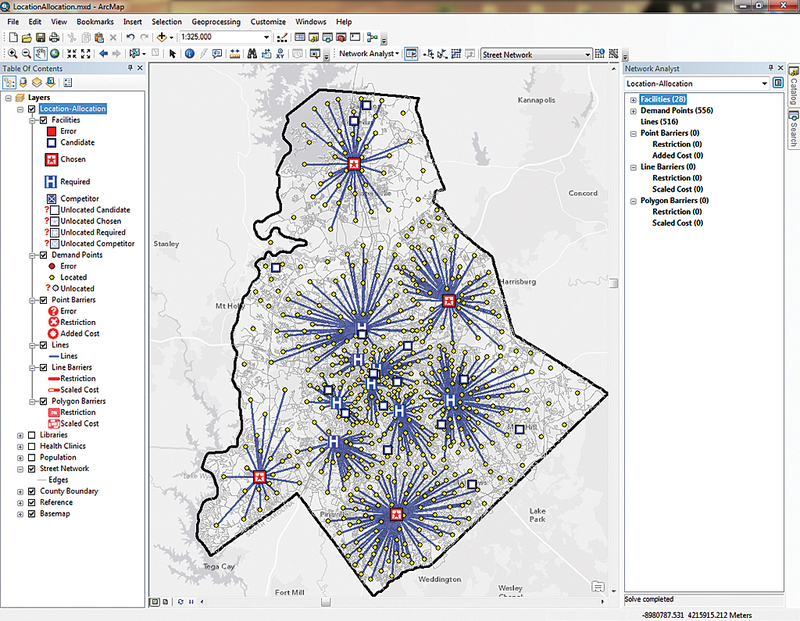 Using GIS to optimally locate the additional clinics is far superior to “just eyeballing.” This analysis uses the actual street network and an analysis of the demand that factors in maximum travel time for patients. 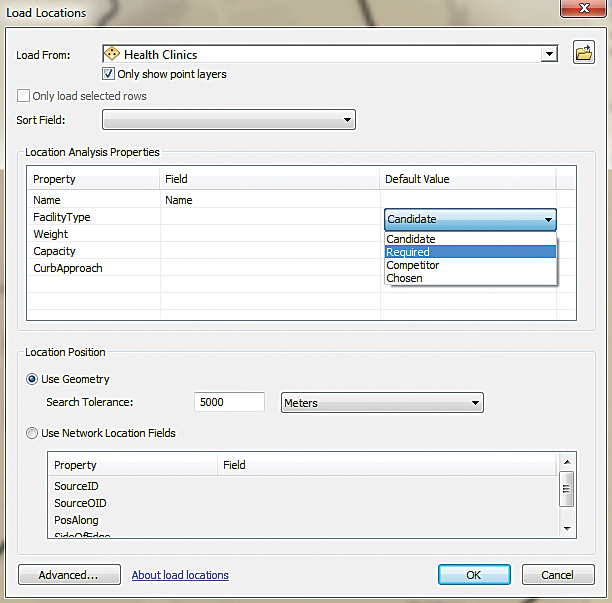 By using ArcGIS for Desktop with the Network Analyst extension and some simple datasets for clinic locations, population, library locations, and a network dataset that included travel time, it took little time to identify which libraries were the best sites for mobile clinics and ensure good service to residents while staying within the budget by adding only four clinic locations. 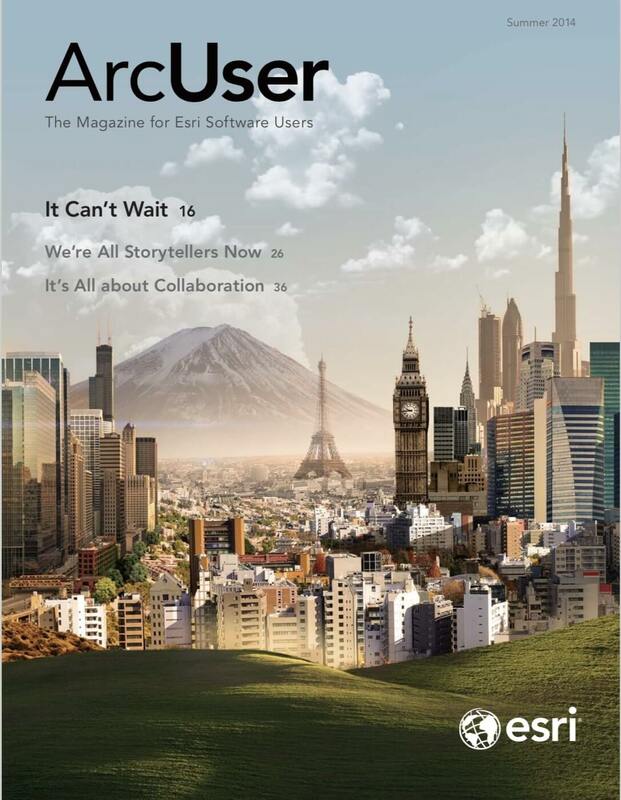 This article was based on a demonstration created by Harry Moore and Tim Craig of Esri’s California regional office for the Sharpening Your Skills seminar series. 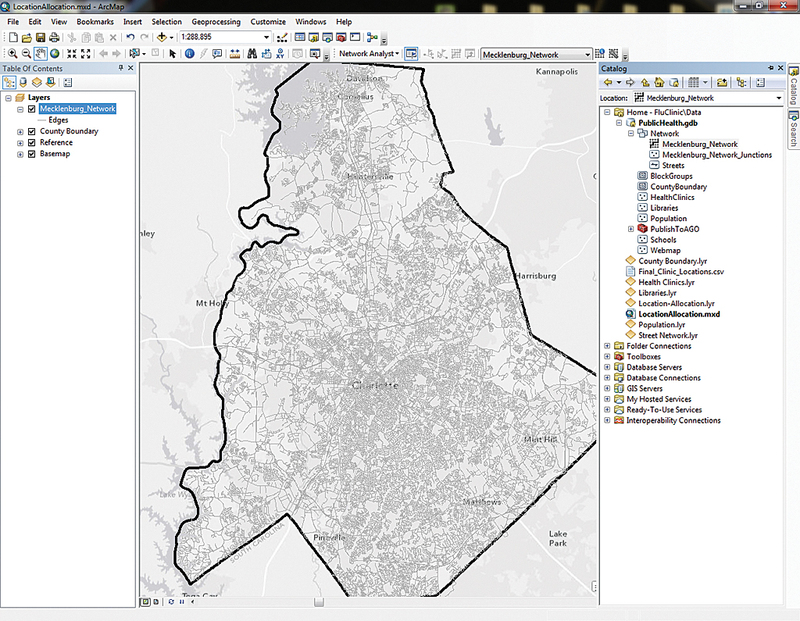 Data for this exercise was supplied by Esri, the City of Naperville, Illinois, and the Minnesota Department of Natural Resources. 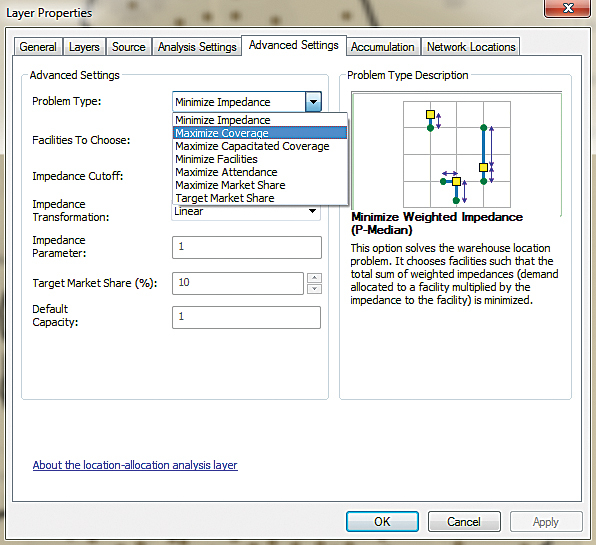 View a video of this demonstration and others in the Sharpening Your Skills series at esri.videos.com.